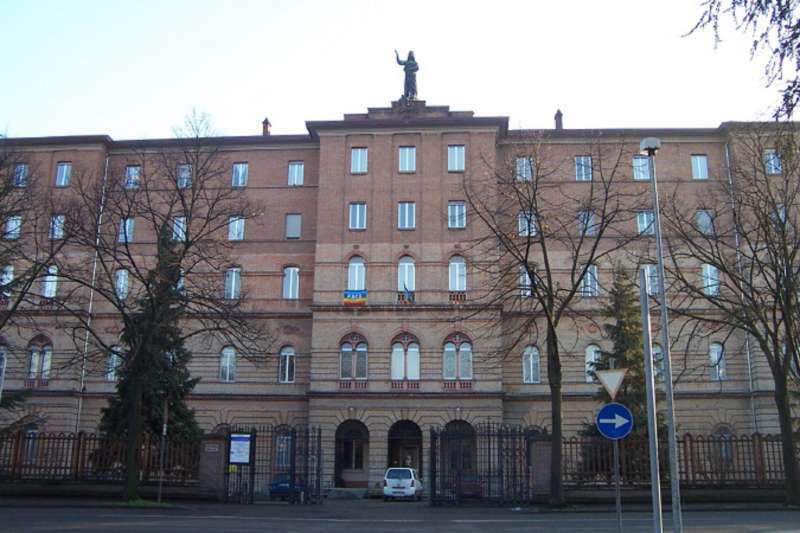 Saint Guido M. Conforti founded the Xaverian Missionaries in 1895 in Parma, Italy as a life-long dream to serve the mission of the church. 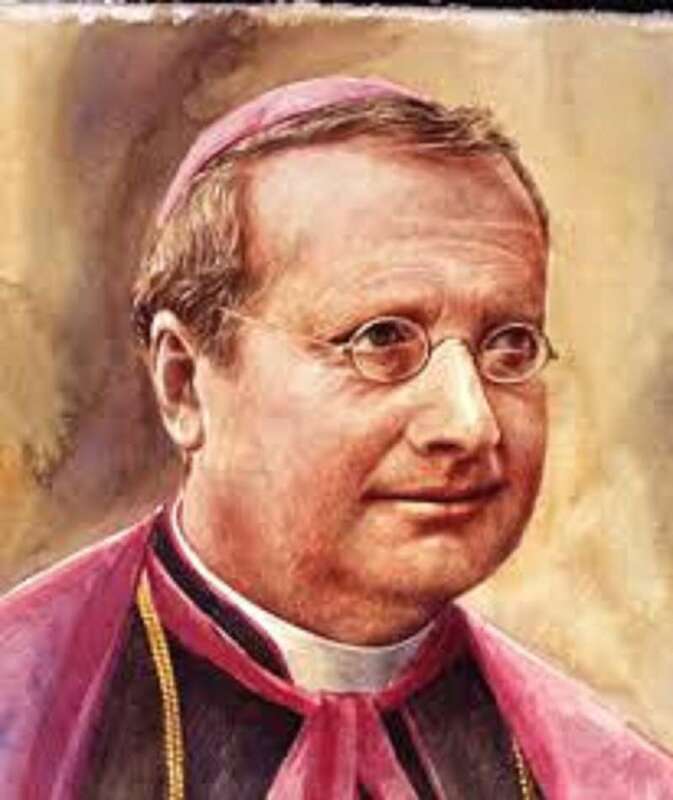 Saint Guido Maria Conforti was a Bishop and the founder of the Xaverians, the Pious Society of St. Francis Xavier for Foreign Missions. The son of Rinaldo and Antonia Adorni, Guido Maria was the eighth of ten children of an ancient family of Parma, Italy, landowners. The Conforti family was rooted in Parma since the Middle Ages and held administrative responsibilities for this region from the first half of the 14th century. They are remembered as early as 1285 and much information regarding their ancient roots is still available. In 1872, Guido attended an elementary school in Parma, a Catholic school, of course. 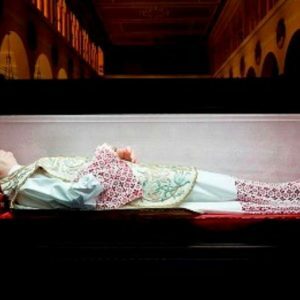 On his way to school was a church where Guido stopped each day to pray in front of the crucifix. It is here that he knew he was born to a priestly vocation. I looked at him and he looked at me and seemed to say a lot of things, said Guido Conforti. This crucifix was his reference point: It speaks with an eloquence that has no equal. Years later, in seminary, while reading the biography of St. Francis Xavier, the great Jesuit missionary who died at the gates of China in 1552, it became the inspiration for the missionary vocation of Guido. But his requests to be accepted as a missionary by Jesuits and Salesians, were rejected due to poor health and a nervous condition. 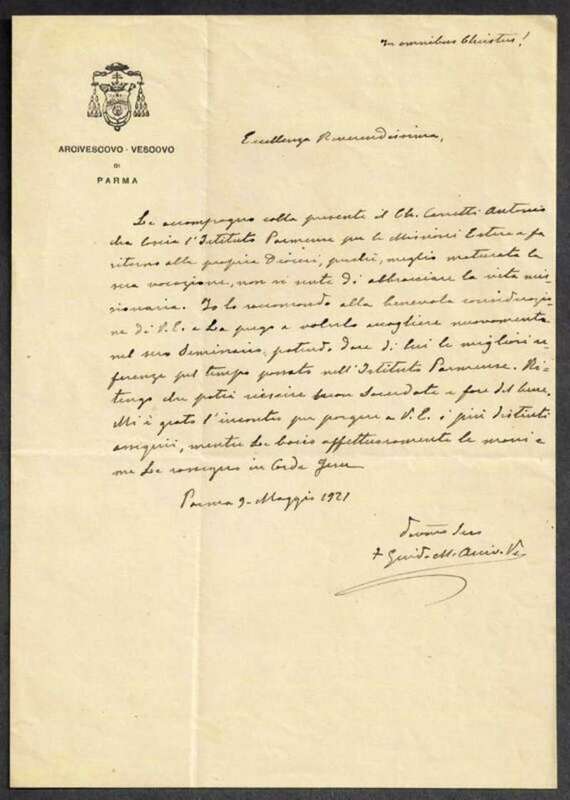 The letter featured here was a letter of reference signed by Saint Guido M. Conforti in May of 1921 for a young man wishing to be admitted to the seminary. A postcard from this institution is included. The return address on it indicates Saint Guido was a Servant of God, the first step towards canonization, at the time. It is the only signature Father Kunst has seen of this man who was beatified by Pope John Paul II and canonized in 2011 by Pope Benedict XVI. 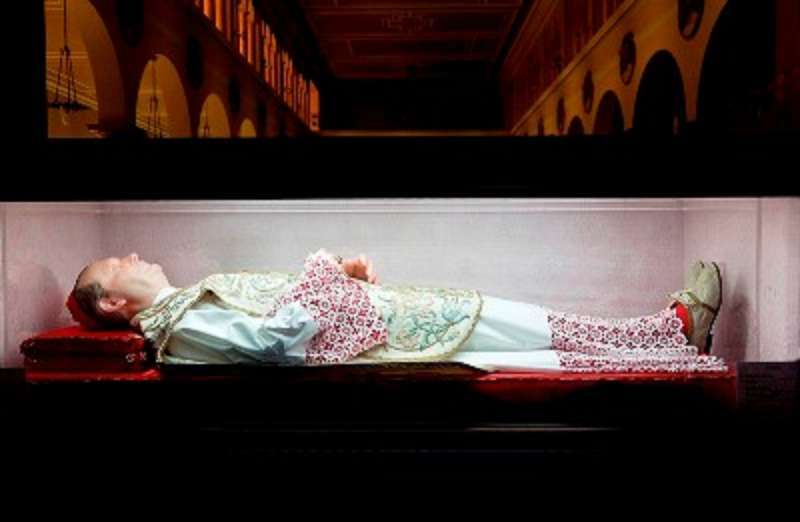 The YouTube included with this artifact is footage of the saint’s canonization in 2011. 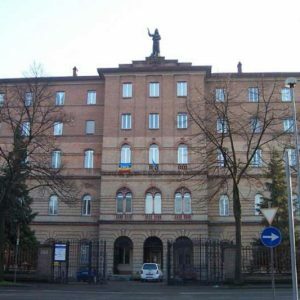 In 1876 he entered the seminary and established a friendship with the rector, the future Blessed Andrea Ferrari (also a part of the Papal Artifacts’ Saints & Blesseds), a friendship that lasted for a life time, even when Ferrari became the archbishop of Milan. Conforti was ordained in 1888 and in 1892, at age 27, was appointed a canon at the Cathedral of Parma. By 1896 he was appointed Vicar General of the Diocese. Eventually, Conforti requested permission to found a missionary seminary and was successful in 1895 on the feast of St. Francis Xavier. In 1899, Msgr. Conforti sent the first two missionaries to China, but by 1900, the Boxer Revolt caused the killing of many missionaries and other religious. In 1904, a second group of missionaries was sent to China. Please refer to the YouTube included with this biography, because the information contained in it is concise information about this great saint.